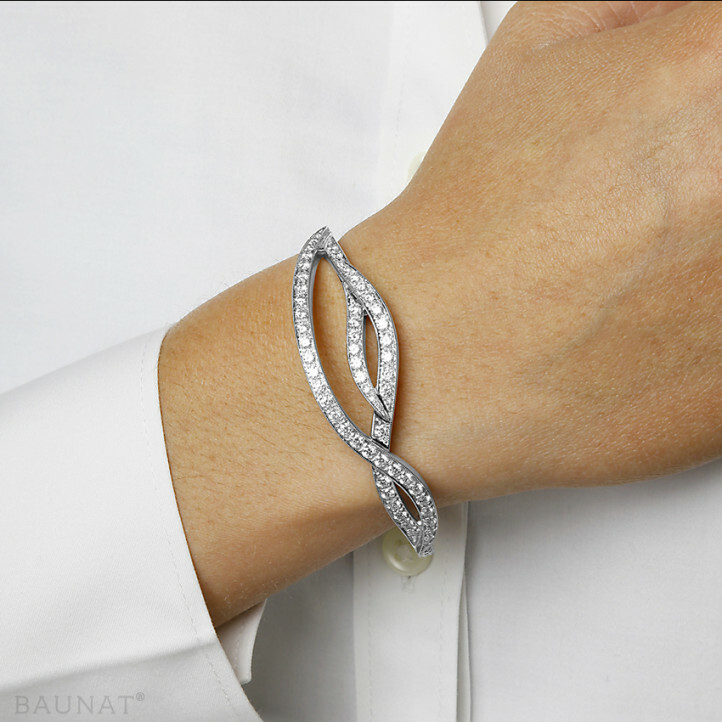 The diamond bracelet looks good and you are treated with great respect. The perfect place for buying a diamond jewel! 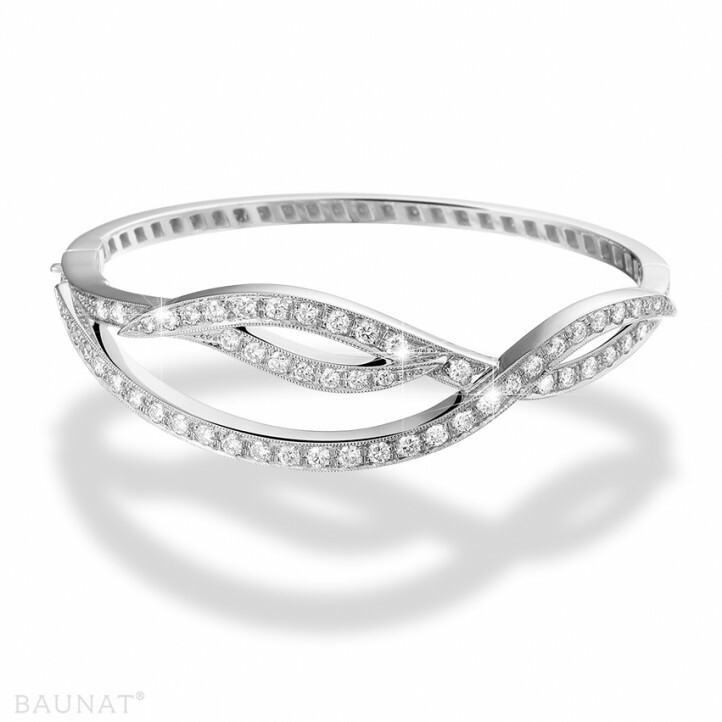 In my search for the perfect diamond bracelet I finally ended up at Baunat. The quality, service and professionalism are great, which is why I recommend that everyone use the company. 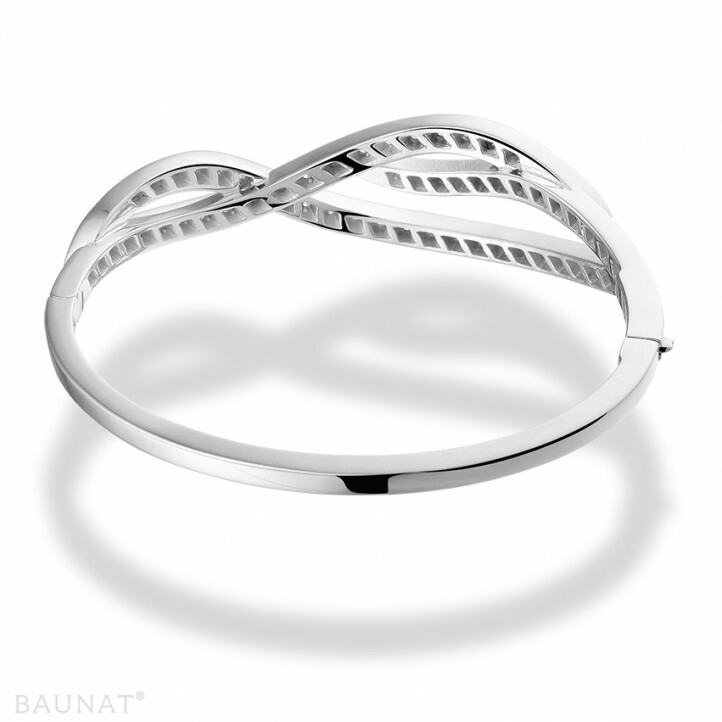 If I buy another diamond accessory in the future, I’ll first check at Baunat. Very satisfied! No budget for a wedding planner? Go to Pinterest to search for inspiration for your wedding and amaze with creative ideas! A diamond ring consists of different parts. Important to know when purchasing a diamond ring or having one tailor-made. BAUNAT will glaly assist you. Which jewel should I give her? Jewellery and diamonds are always a beautiful gift. But which jewel fits which occasion? We will give you valuable suggestions!